Jen O’Sullivan believes that getting to the root of the problem is vital to full health and restoration and utilizes a whole-body system approach of care with her students and customers. 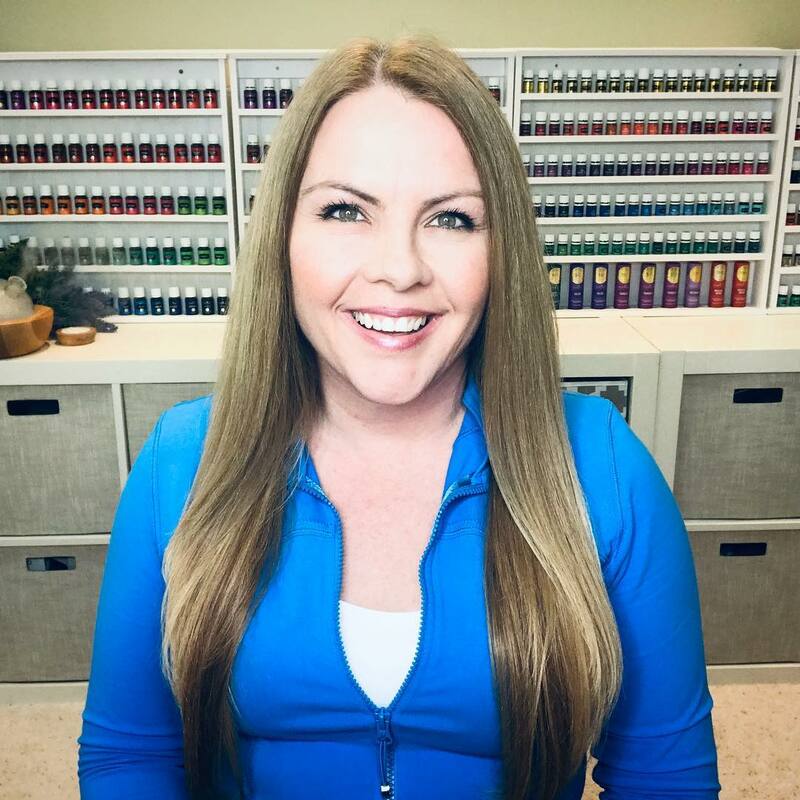 She has been a Young Living member since 2007, and is one of the most followed educators because she is known for her up-front and to the point education style. She gives more free educational content on a regular basis than anyone in the industry and is the author of 7 Amazon best-sellers through 31oils.com. She, along with over 100 Young Living distributors, have developed the largest most comprehensive essential oil education and recipe usage app on the market today called “The EO Bar” along with an easy to use PSK is explainer app called “Live Well with Young Living”. She is certified in French Medicinal Aromatherapy through the New York School for Aromatic Studies and has been a professional educator since 1999, at both the collegiate and high school levels. She is lovingly known as “The oil lady to the oil ladies” and has a desire to help educate anyone interested in essential oils. 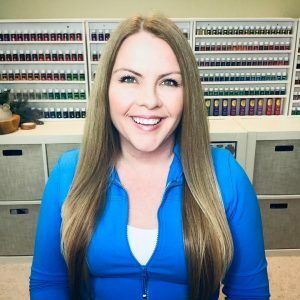 Her online education group of over 220,000 oil enthusiasts called The Human Body and Essential Oils is her main group where she teaches proper usage and safety with essential oils. She has studied health and nutrition since 2007 and has the ability to take complicated information and share it in a way that makes it easy to understand. Jen lives in Southern California with her husband who was also her High School sweetheart Tim and their son Jacob. She desires for everyone to use essential oils and learn how they can easily incorporate them into a more healthful lifestyle. 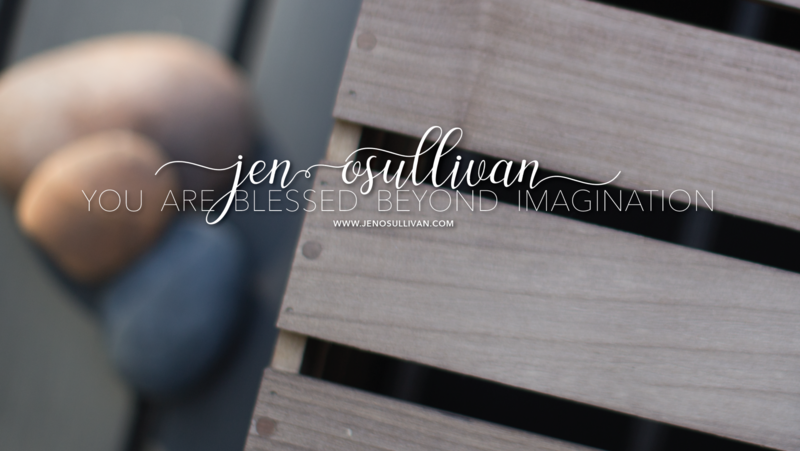 Below are a list of resources for you to check out if you would like to work with Jen. I’d love to help you get a deeper understanding of the Young Living Lifestyle. What if I told you there is a course offered that covers all 600+ products that YL carries and will arm you with the confidence you need to live a healthier life AND help others along the way? Here’s your chance! I’ll be teaching you for an entire year along with some extraordinary guests teachers! Dr. Oli Wenker, Dr. Lindsey Elmore, Dr. Jim Bob Haggerton, Dr. Doug Corrigan, Dr. Ben Perkus, Dr. Lisa Wilkerson, Dr. Peter Minke, Sarah Harnisch, Lucy Libido, Chris Opfer (RCD), Jessica Laney Petty (RCD), Wendy Mercure (RCD), Jordan Schrandt (RCD), Shannon Hudson (Diamond), Jason Sapp, Emily Podleski Morrow, Ellen Whealton, and Jade Shutes (past NAHA president and owner of the New York Institute of Aromatic Studies). Plus more to come! GET INTO THE INNER CIRCLE WITH TEAM VITALITY!